McCaughen and Burr has long recognized that a beautiful work of art is more fully enhanced by its immediate setting and presentation. With this in mind, we maintain a full framing division to serve the needs of our clients. 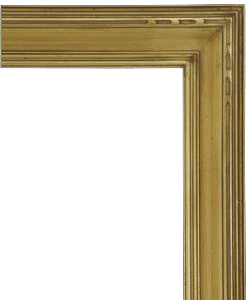 In addition to a general line of frames, we also specialize in hand carved and 22k gilt frames of exceptional quality. We regularly consult with patrons whose collections include a wide variety of art from every conceivable period of expression. 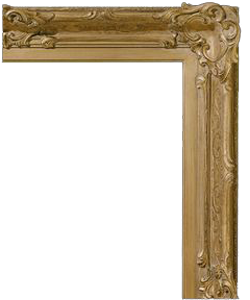 Our framing experts have dealt with nineteeth century impressionists work as well as with sixteenth century icons and twentieth century modernists. 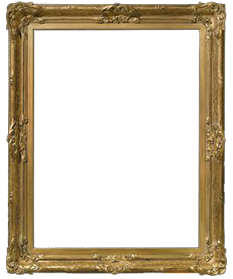 In selecting appropriate frames for any of these works of art we draw upon our extensive knowledge of art expertise as well as more than 40 years of combined framing experience. 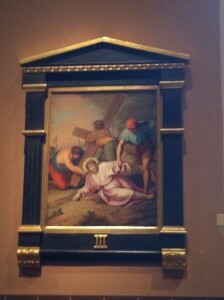 The framing staff of McCaughen and Burr does not limit itself to only paintings and prints. We also specialize in helping you to find the proper showcase for your family memorabilia, special recognition pieces and objects that for various reasons are important to you. 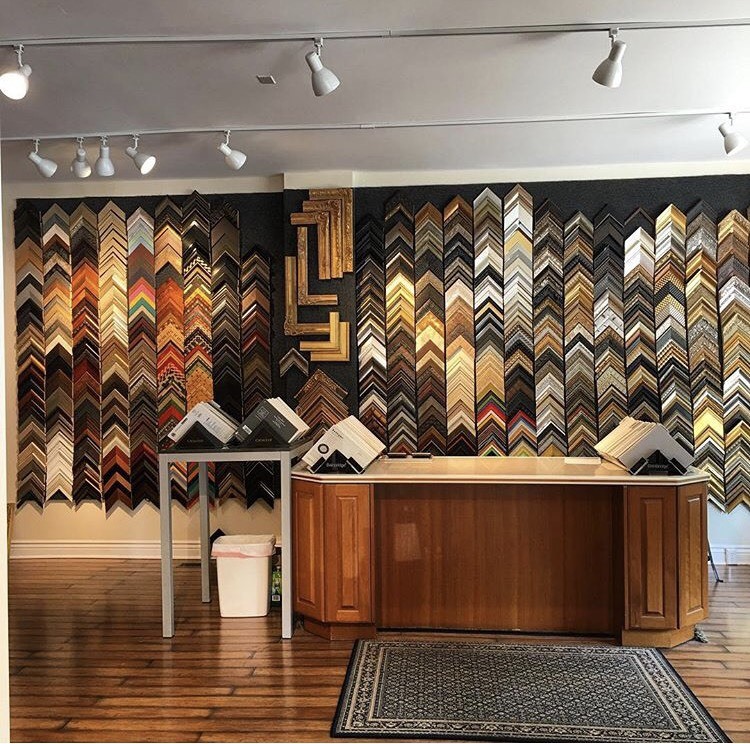 Whatever your framing needs might be, McCaughen and Burr will assist you in making that simple request for presentation of an exceptional work of art. As anyone knows who has had something framed it is not inexpensive. 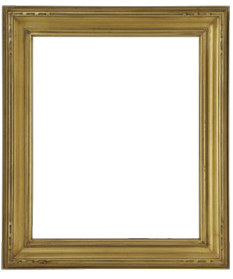 We carry a competitive line of framing that matches or beats the price of any big box framer. 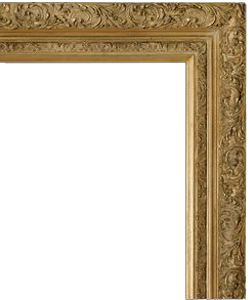 We also carry moldings that cannot be found anywhere else in St. Louis for that special object or painting that has value, whether that is market or sentimental value. Our Motto has always been “From the Simple to the Exceptional”. Not necessarily. Walk-ins are always welcome, however if you would like to make an appointment or have a designer that you enjoy working with we recommend making an appointment ahead of time. Can I get anything framed there (i.e paintings, prints, objects)? Yes. 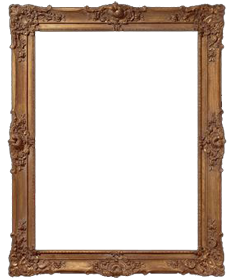 We have framed any object you can think of ranging from certificates, paintings, wedding dresses, heirlooms, historical objects, sports memorabilia, children’s artwork, we have even framed a plastic fork. Yes. 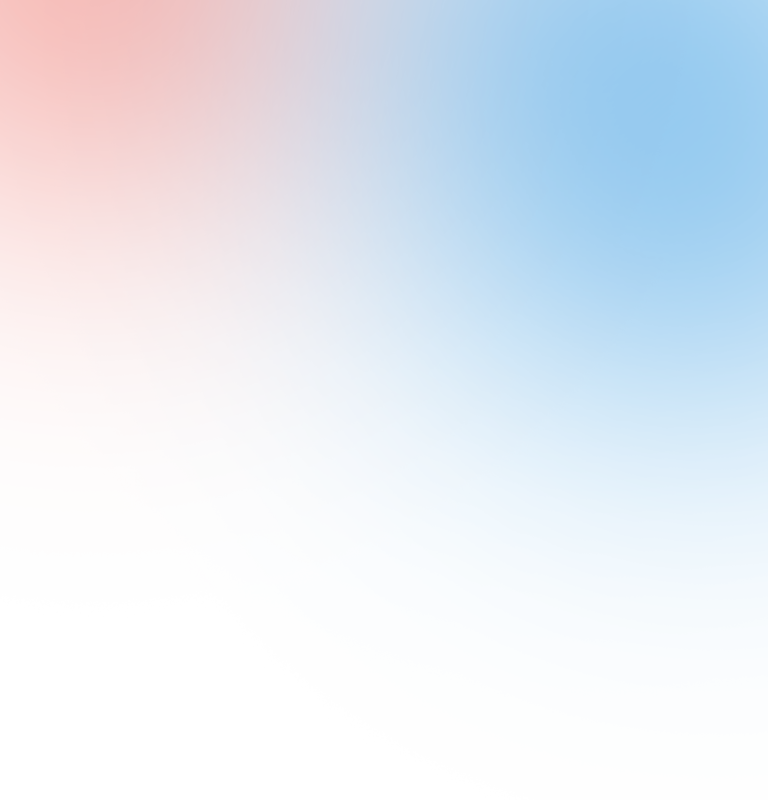 Our designers are the best in St. Louis. With an accumulation of well over one hundred years of experience, there is nothing they have not seen. Our designers use the upmost care when handling your precious items, using professional techniques such as the wearing of white gloves when the material calls for it. 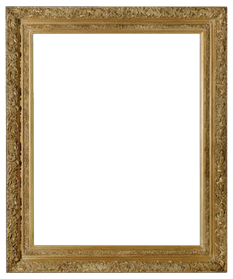 A: Conservation framing is essentially the use of materials, either matting or backing, that are non acidic and therefore preserves your artwork. Conservation framing also entails proper hinging of the artwork using techniques such as Japanese Hinging so that the artwork does not suffer acidic burn marks. It is also the use of proper glass. There are several options available with glass, however, to be conservation it must have a UV filter. 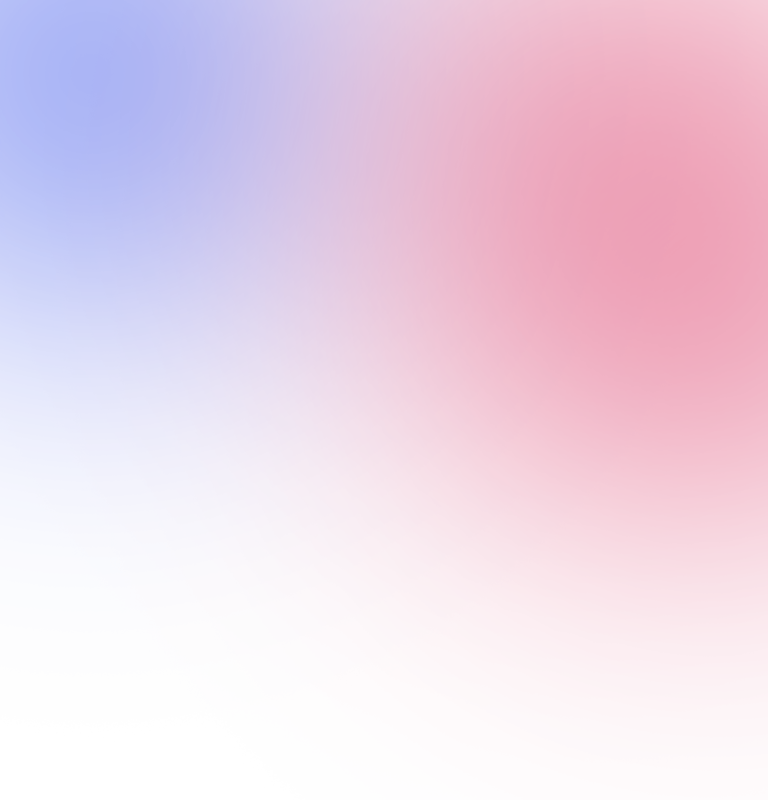 The UV filter does not in any way distort viewing of the object. Yes. For several years our designers have only offered conservation materials. Relatively speaking they are not that much more expensive than the old paper mats. And as your Grandmother said “anything worth doing, is worth doing right”. Can you match matting or framing to another piece that I have? Sometimes. As long as the mat or frame are still available we have a database that we can search throughout the country to see if any distributors are still carrying the color or profile. If the mats have began to fade because of the lack of conservation materials then it is likely we will not be able to exactly match the materials. Can you repair frames that have been damaged? Sometimes. 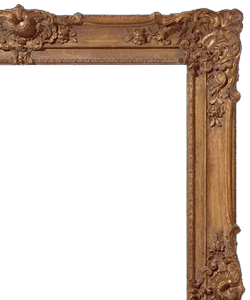 We have skilled woodworkers at the gallery that can repair most hand-carved or ornate frames. However, if it is a machine made frame it is likely that it would be more cost effective to replace the frame.